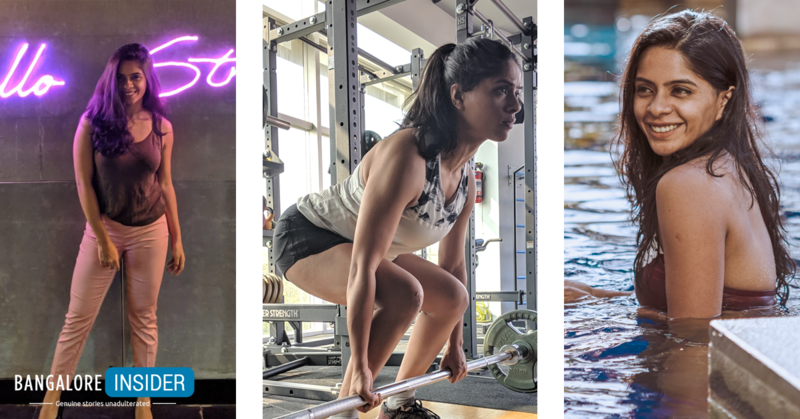 A woman who juggles different roles, Protima Tiwary ventured into the fitness domain back in 2012. But it was not something that she had deliberately planned to do. During a low phase in her life she found solace in fitness and ever since, there has been no looking back. A content writer, a brand consultant, a fitness influencer, she is not the proverbial common man who only excels in one domain. On the contrary, with her sheer perseverance and dedication, she has been able to carve this strong community of people who look up to her as the person who turned the tide. 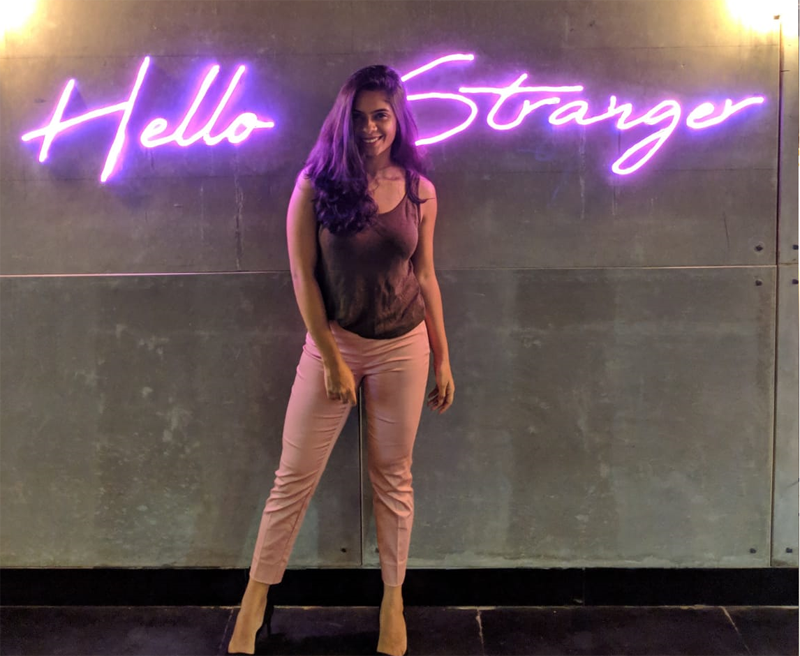 We at Bangalore Insider got an opportunity to sit down with the “Dumbbells and Drama” girl and get her thoughts on her experiences so far. Here are the excerpts of the interview. Do what makes you happy. There is no better way to do well in life. I think happiness is underrated, and happy people are truly, genuinely rich. Do what makes you happy, be happy. Take risks, if you believe in something you’ll find a way to do well at it. Tell us a little about yourself! How did you get started in the fitness industry? My name is Protima Tiwary. I hail from an Army background and have spent half of my life shuffling around the country. I call Pune home, and travel extensively across Pune-Bangalore for work. Apart from being a freelance content writer and brand consultant, I am a fitness blogger, something that I started out of passion and have slowly grown it into a brand that is today known as Dumbbells and Drama. I was going through a low phase personally, back in 2012-13. I decided to utlise that energy in running. I started running daily, then started going to the gym too, and I shared all those results on my Instagram. I slowly shifted over from food and focused on fitness updates. 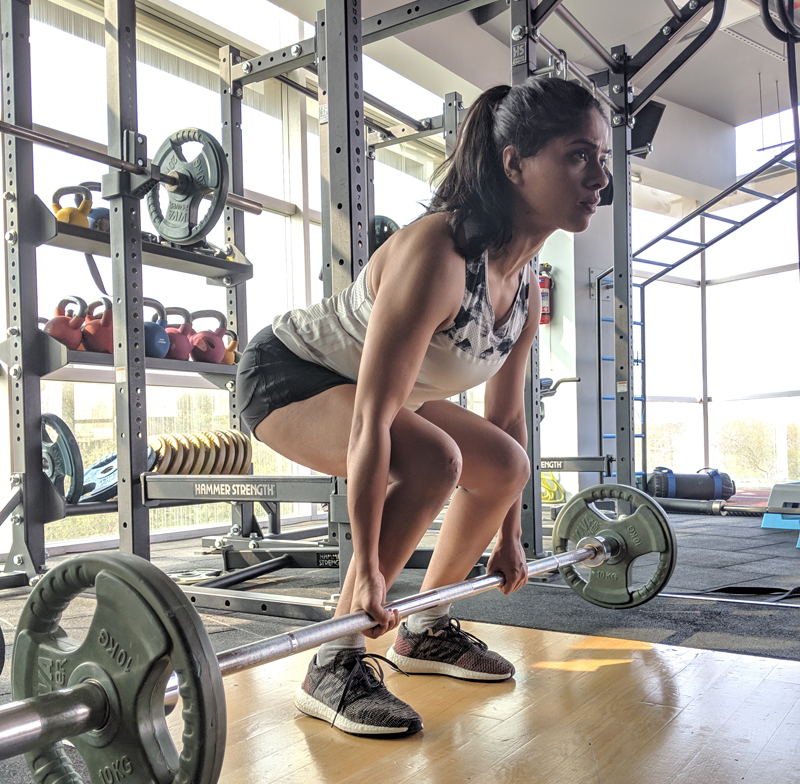 Fitness blogging was never the plan, but it worked out for me because I was addicted to making myself feel stronger and I started sharing this with everyone. I wanted to show people that this could be a sustainable lifestyle. As far as the brand name was concerned, I wanted to have an element of fitness in my brand name. At the same time I wanted emotions, because I wanted to let people know how interesting life can be with some harmless drama. I wanted to be cheesy, I wanted to be sad, I wanted to be real. Next thing you know, I was called Dumbbells and Drama! In what way has social media most changed your life? 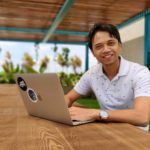 While it has helped me spread my work, and positively influence people across cities in India, it is the community that I have built along the way that has really been the most special thing to have happened through social media. I have met interesting people, worked and collaborated with like-minded inspirational people, learnt so much, and received so much love and support that has helped me build confidence in myself too. I don’t feel like I’m all alone, you know, something that I struggled with in my early 20s (blame the bad break ups :P) I can reach out to people, I can learn, I can make new connections, the magic of community building is amazing. I feel empowered because of the people I have met, and how they have helped me along the way. It made me self-confident, helped build self love, and taught me so much about social skills that as an introvert I could not have dared to learn earlier. From being someone who wouldn’t speak a word in a room full of people, I started going out alone, meeting people and making friends. Social media made me an extrovert because it gave me a platform to express. The brand has to speak with me. I get a VIBE, you know what I mean? I need to see the brand fitting into my life, something that I’d use anyway and it won’t seem like I was promoting it. Most of my collaborations work this way. 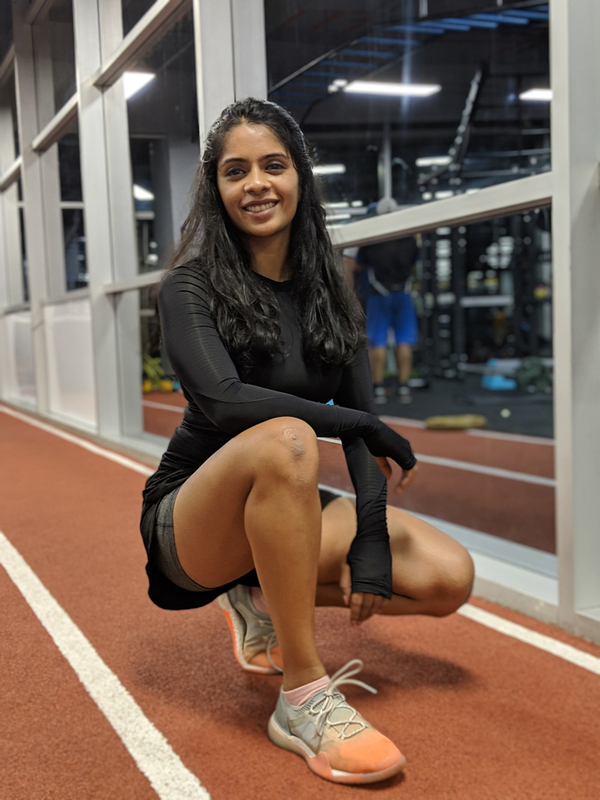 Proud to be a part of Google’s #teampixel in India, and a member of the #adidaswomen tribe. Are you a goal setter? If so, has it helped you in your career or in any other areas of your life and do you find it important to have goals? Goal setting has helped in exams, work, deadlines, physical fitness, even emotional health! Any upcoming projects that your fans should get excited about? I do a bunch of things, so I am always excited about what I am doing and I want to share this with everyone. Wish I could name just one. As of now I have a workout weekend in Mumbai, and a member of the core team that’s organizing a lovely, intimate dinner experience in Mumbai this weekend, a passion project that’s got us such interesting, inspiring and talented people together, and I am super excited about it. At what point did you start gaining massive amounts of followers, and what did you think? I started gaining followers when I got myself a team, and we sat down to make a strategy, figure out a content plan, see what the insights meant, and then started shooting together. Before that I had no GOALS. I was posting with no direction in mind. Having a team and a plan in place made me realise I was here to share love and build a community. Numbers didn’t matter that much. Who are the top people you admire and follow? People who talk about growth, keeping it real. People who collaborate. People who believe in the power of community. People who believe in the magic of love. I can’t give names because I think everyone who I interact with is special. Why do you think people find you or follow you? How do you remain disciplined in both fitness and social media? I have planners! I am obsessed with to do lists and planners and roam around with them in my bag at all times. I am proud of my prioritization skills, which is what helps me stay on track. Plus with fitness it feels good to feel that endorphin rush. I live for that feel of power. Tell me about a time when you really impacted someone’s life with your fitness blogging. What was the result? One time? Can’t think of one time. Maybe over 10?Because these are the number of close friends I have made, just because they reached out to me through my blog and social media. Next thing you know, it was mutual appreciation and knowledge sharing club. I am easily misunderstood. Because I have learnt to cut out negativity after having gone through my share of lows, I can come across as very heartless (which I am not) I just prefer to cut off from negativity without drama, and can deal with it by myself. I am super emotional, super empathetic but not too vocal about things- I prefer doing rather than just talking, so it takes time for people to understand my real intentions. Things done with and for love always end up making you happy. What’s a day in your life look like? I wake up at 7:00am, enjoy the first 30 minutes with a cup of hot tea and the newspaper. I only get to my phone after this (I am all for digital well-being, something I have started talking about recently on my social media.) I usually prepare my to do list the night before so it gets easier for me to start my work day. I start working by 8:00am, and complete most of my tasks by 11:00am. I then take a 20 minute break where I read or just sit back and talk to my family (I work from home) If I do not have to meet anyone, I head to the gym and then get back to work by 2:00pm and wrap up by 6:00pm. If there are meetings, I head out at 11:30 and usually schedule back to back meetings till around 4:30pm. After this I get back to my writing, which I wrap up by 6:30pm. I then head to the gym and forget all about my work and phone for the rest of the night. My nights are usually spent with friends at a neighbourhood pub. Go-to unhealthy meal? CHOCOLATE CAKES! What advice would you give to aspiring entrepreneurs or social media influencers? Have a plan. Set goals. Don’t be hard on yourself. Don’t compare yourself to someone else on social media. Believe in the collective power of a community. Never lie, and don’t forget to keep yourself as your priority. Your happiness matters, everything else can wait. Do not compromise on your mental health. Your network is your net worth. Surround yourself with happy people and think happy thoughts. Do what makes you happy. There is no better way to do well in life. I think happiness is underrated, and happy people are truly, genuinely rich. Take risks, if you believe in something you’ll find a way to do well at it. Know a great story or want to share your own? Write to me at gaurav@bangaloreinsider.com and I will get back to you. For more updates follow Bangalore Insider on Facebook and Instagram.